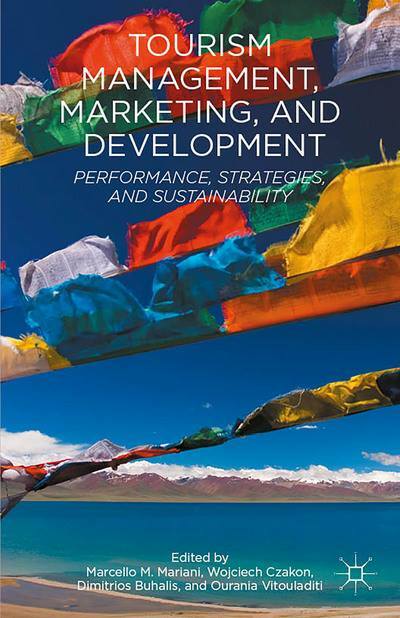 This volume recognises the relevance of travel, tourism, and tourism activities as major economic drivers in the contemporary global economy, with a specific focus on performance, strategies, and sustainability. It is the collective intellectual effort of a number of international scholars, who cultivate original research on tourism management from a variety of theoretical perspectives. Together, they outline the importance for tourism companies and destinations to achieve and maintain a sustained competitive advantage by embracing sustainability and a Triple Bottom Line (TBL) approach to performance.